“Ye ….look joyfully the spoiling of your goods, knowing in yourselves that ye have in heaven a better and an enduring substance” (Heb 10:34). Once a Chinese missionary lost all his life’s precious things while travelling in a train… his long used Bible, his book of favourite hymns collected over the years, a diary with the addresses of all his friends, and all the notes of his messages. He was depressed. Then the Lord spoke to him. “My so, you lost your Bible, you lost the song book but not the songs i gave you in your heart. 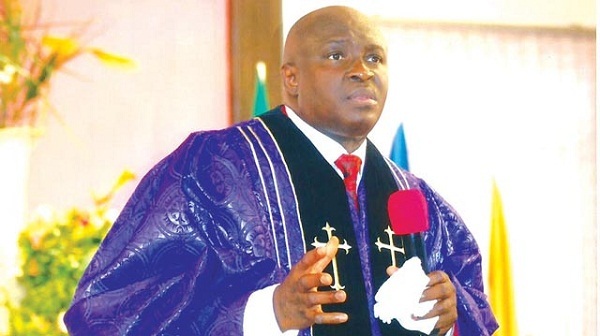 True, you lost your message notes but you didn’t lose your actual message which is Myself (christ), you lost the addresses of all your friends but you’ve not lost your friends,” On hearing this the missionary was greatly encouraged and started rejoicing. When job lost all his material blessings, his physical health and even his children, he clung tenaciously to his God- though even his wife suggested that he give up the Lord. Eventually he came to know his God more intimately. “I have heard Thee with the hearing of the ear, Now mine eye seeth Thee, ” he says. He was also double blessed and became a wonderful witness for the Lord. Let not the loss of earthly things upset us or make us doubt the goodness and faithfulness of our God. 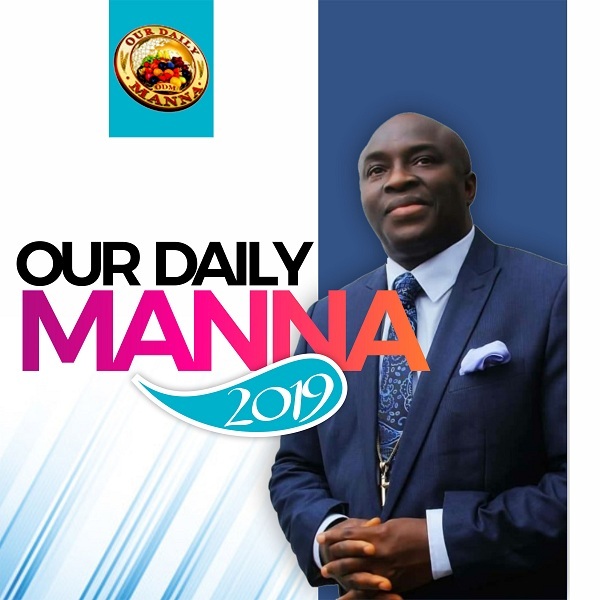 Previous Post:OUR DAILY MANNA 10 FEBRUARY, 2019 – SHE BREAST-FED ANOTHER PERSON’S CHILD! He(God) is on my side and will never loose hope.